Our aim is to complete our new, redesigned, communication hub inbox named The Hub. 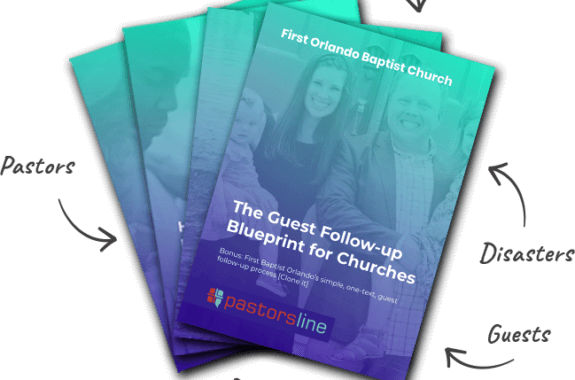 * In the newer, revamped web app, you should have the ability to do everything you already do in our current version of the PastorsLine Inbox . * You should be able to manage groups, contacts, and voice from The Hub. * You should have access to our improved, top navigation flow. * You should be able to work across all major browsers (Safari, Chrome, Firefox, and Edge).